More than one million dental patients suffer from dental implant failure, which often leads to further oral health concerns, such as damage to surrounding bone, nerves, sinus cavities and adjacent teeth. These treatment failures cause considerable patient frustration and anguish as well as huge financial losses for practitioners and insurance companies. To reduce the risk of many of these types of treatment failures, ORCA Dental AI brings automated and accurate solutions to implant providers and their patients. ORCA’s real-time algorithms are revolutionizing the dental industry through the delivery of precise anatomical information and on-point image diagnosis.  ORCA Dental AI offers the most advanced dental CBCT scan structure identification solution that utilizes machine learning and artificial intelligence technologies. It provides immediate and accurate cross-section reporting on CBCT imaging, helping facilitate the dental implant planning process. 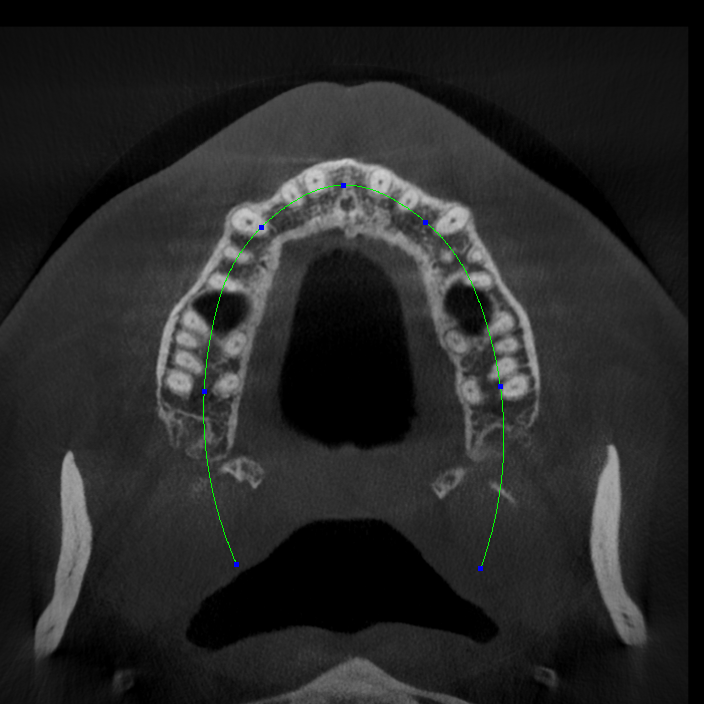 ORCA’s nerve canal algorithm can read CBCT images and instantaneously detect and segment the mandibular nerve canal. By providing 3D coordinates, marking the nerve canal in a 3D scope is seamless and immediate. 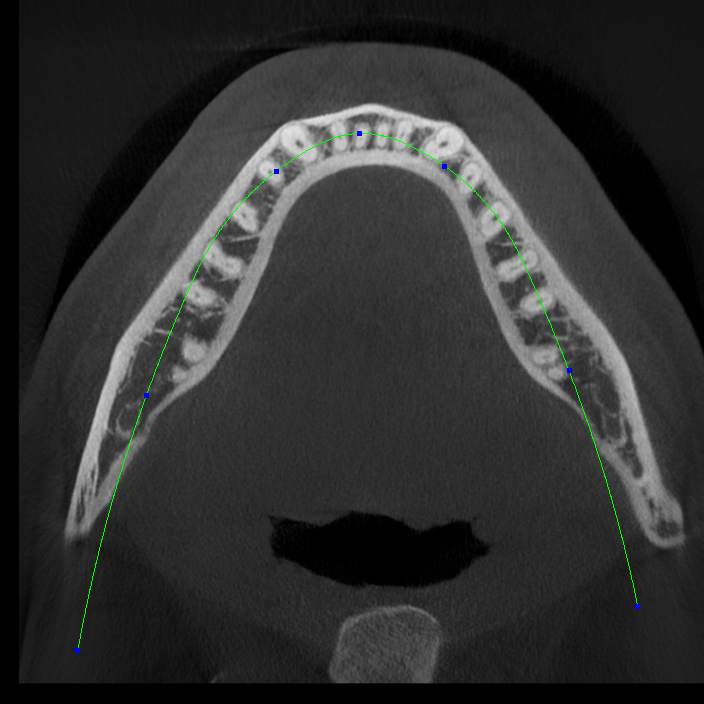 ORCA Dental AI’s algorithm provides coordinates of the mandibular arch, enabling an accurate outline of the arch anatomy. Similarly to the mandibular arch identification and marking, ORCA provides the coordinates of the maxillary arch.